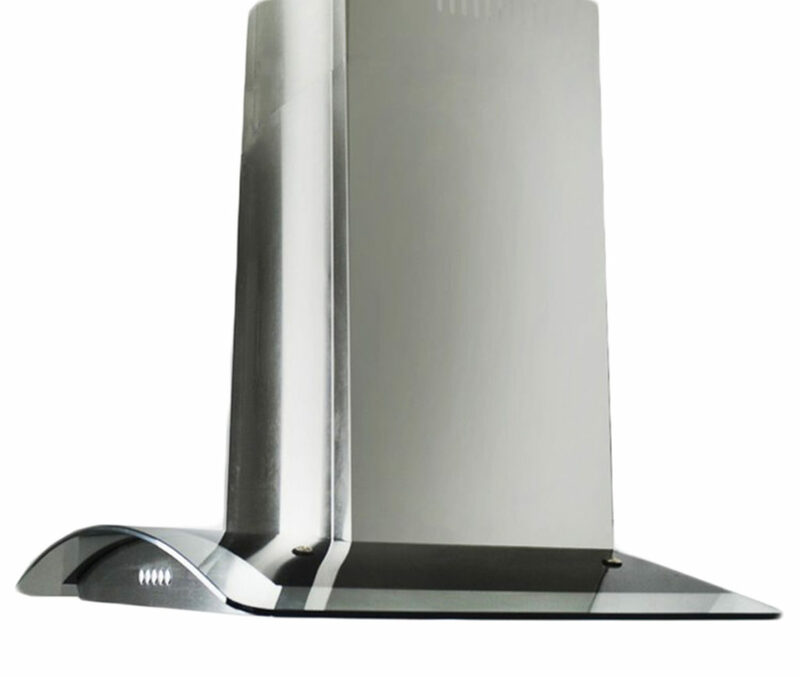 Cosmo 36in. 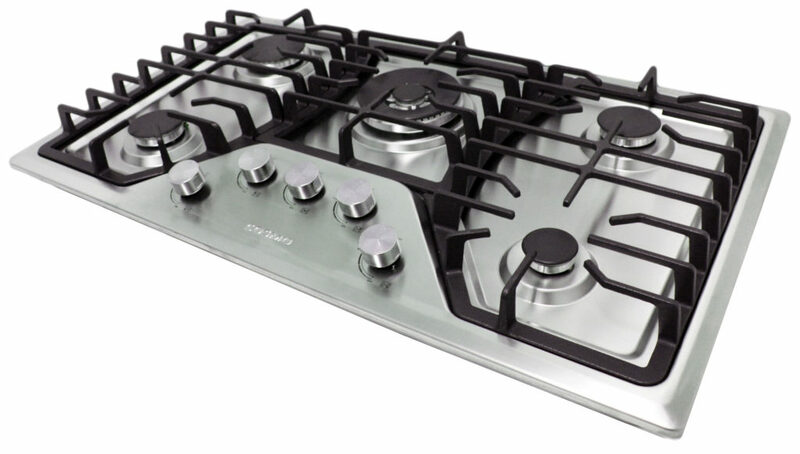 Gas Range Model (COS-965AGF) almost out of stock. Get yours before we run out. 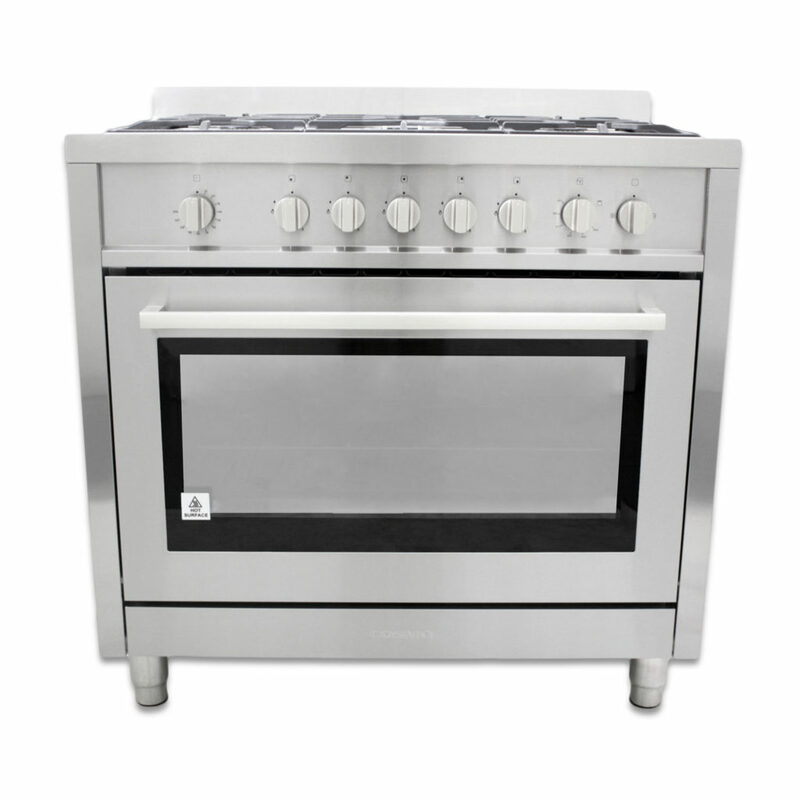 We should be restocking by in late May. 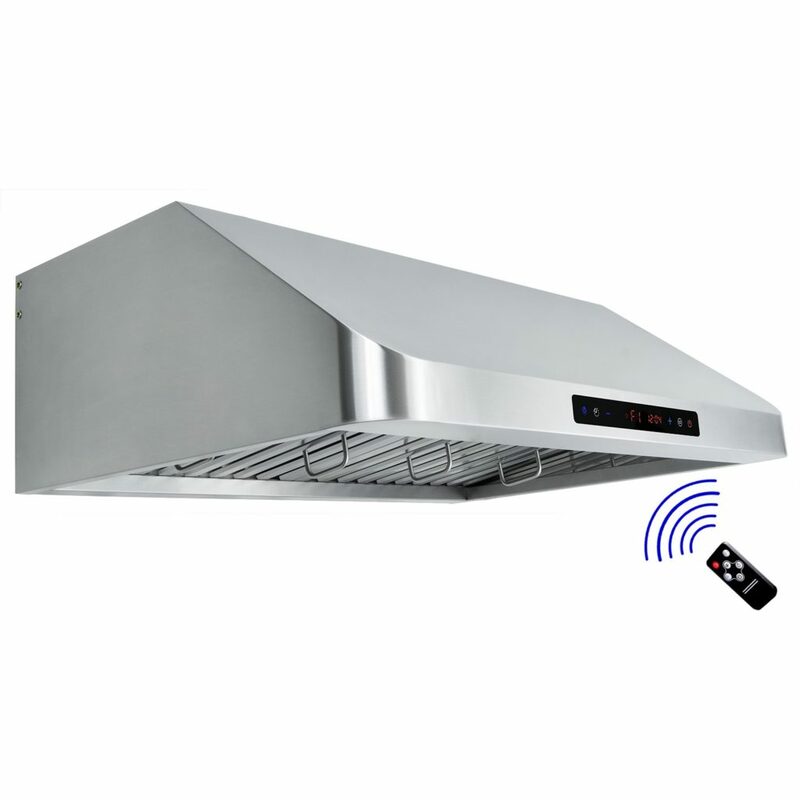 New Under Cabinet Range Hood Model COS-QS features wireless remote control and LED lighting. 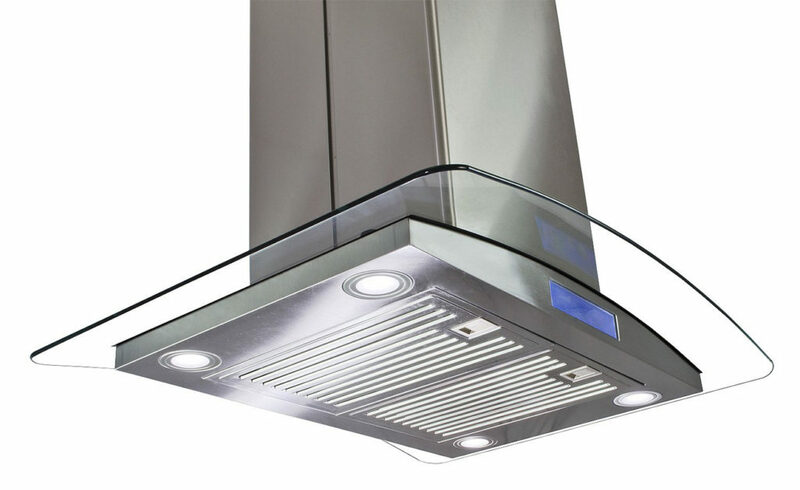 Range Hoods with Non-Ducted Options are now back in stock for models 668A, 63190. 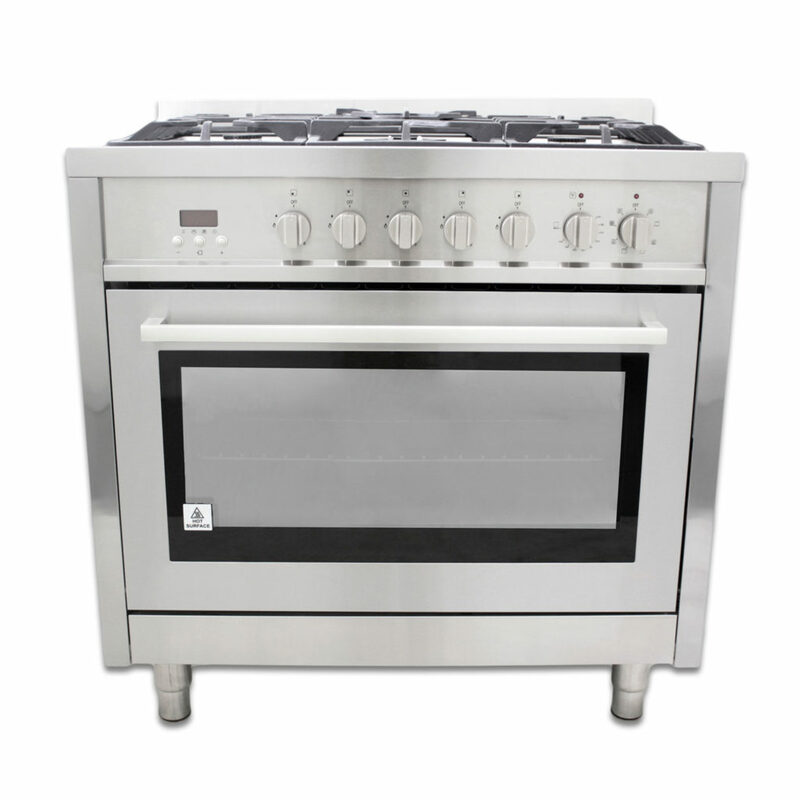 Dual Fuel Gas Range Model F965 out of Stock. Probably restocking by April 15. 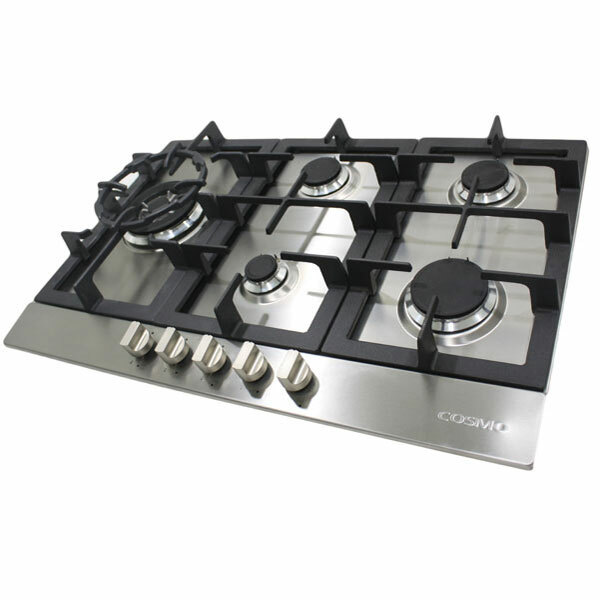 Cosmo Kitchen Gas Cooktop in Stainless Steel features Jet Nozzle Burner, Rapid Burner, Double Semi Rapid Burners and one Auxillary Burner. 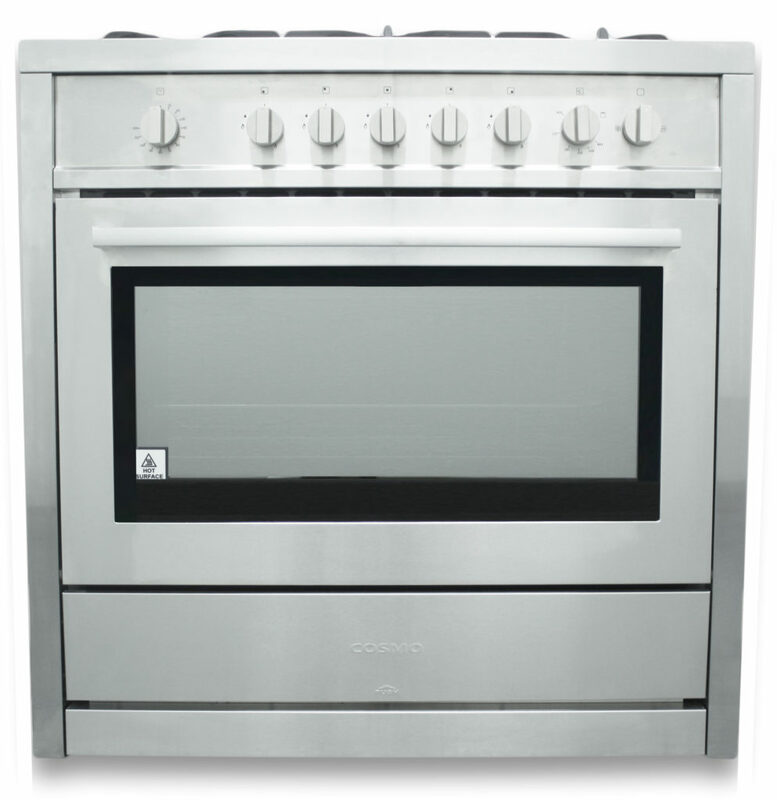 COS-965AG 36 in Gas Range Out of Stock. Restocking in 4-6 weeks.